Can I study if I live outside the US? Will there be a test/exam? I've never taken a metaphysical class before. Which class should I take first? Absolutely! 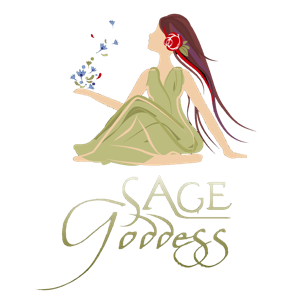 Sage Goddess community is worldwide. Because classes are recorded, place and time are not a problem - you can choose to watch when it’s convenient for you. And you can stay in touch with classmates and enjoy live interaction in the private class Facebook groups. Is the Affiliate Program available to those outside the US?